This January, California opened the doors on the country's largest retail cannabis market, and while that means that adults can finally purchase and responsibly enjoy their favorite herb legally, it also means that savvy ganja-preneurs have a chance to make bank on this exciting new business opportunity. Analysts expect that the Golden State's recreational market will move around one million pounds of weed this year, leading to well over $3 billion in sales. With this kind of money on the table, businesses big and small are brainstorming ways to get a piece of the pie. Starting any sort of business can entail a mass of forms, fees, regulations, and license applications, but launching a company dealing in a federally prohibited drug is even more complicated. 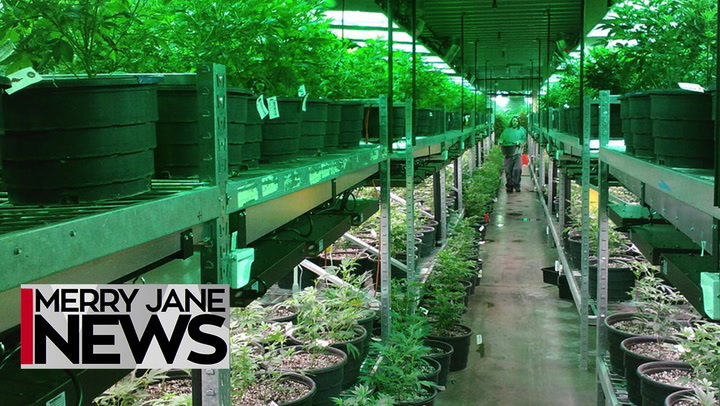 Thankfully MERRY JANE News has outlined all of the basic guidelines you need to know in order to start your own canna-business in the Golden State — so if you're ready to make some green, tune in and learn how to get the ball rolling!